(CHICAGO) Ford has marked production of the 10 millionth Mustang with celebrations, this week, at the automaker’s headquarters and at the Flat Rock Assembly Plant…where the iconic sports car is made. 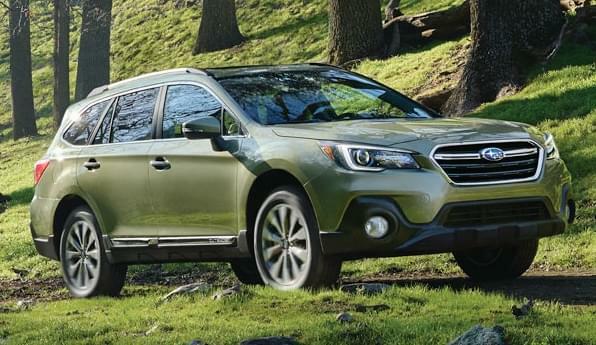 We’ll also find out what a futurist is and review the 2018 Subaru Outback. It’s all on DriveChicago, on WLS-AM 890, Saturdays at 8am.